Honeymoon Hotspots in Europe You’ll Love! Though the Maldives and South Pacific islands remain firmly at the top of the honeymoon crush list, we have a lot of gorgeous places to relax post-wedding right on our doorstep! Here are our top picks! Though you may think this a cliché choice, Paris is the top of the lover’s list for good reason. It is a city of wonders and architectural delight that seems to go on forever. 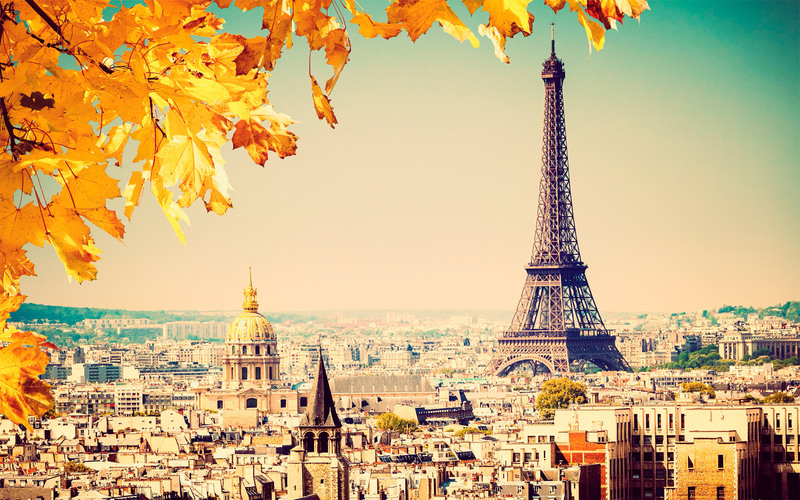 Cruise down the Seine, stroll down the moonlit Champs Elysees and surround yourself in the Parisian culture. Whether a weekend jolly or the beginning of a grand Tour de France, you won’t regret honeymooning here! There’s no place in the world like Venice. A true floating city that offers great food, great hospitality and unique experiences you’ll remember forever. Sailing on the Gondolas is a must but also check out Piazza de San Marco and Doge’s Palace for some culture. Barcelona has it all. Friendly people, beautiful architecture, a buzzing atmosphere and an actual beach! The city is incredibly easy to navigate with the old town and new town juxtaposed. The metro system is reliable too which will take you to Sagrada Família and Gaudi’s garden in a few minutes when travelling from Praça d Espanha. Though the Algarve is a popular destination for honeymooners it can be packed with tourists and family holidaymakers which takes away from the experience somewhat. If you want something more tranquil and all the more charming, try Sintra which sits an hour away from Lisbon. This charming little town has inexpensive Portuguese delicacies, four castles to explore and a generally romantic feeling about it. It’s easy to get into Lisbon but still away from the hustle and bustle. Add the pleasant climate and you have a great couple of days ahead! Iceland is becoming increasingly more popular amongst young travellers for its unrivalled beauty and special experiences it has to offer. No you won’t get much sunbathing done here, but you will have the opportunity to try some of the best spa treatments in the world. Wrap up warm and visit the blue lagoons, frozen lakes and awe-inspiring geezers. What do you think of our picks? Let us know on Facebook and Twitter!